Customize Your Office Parties With Custom Balloons! 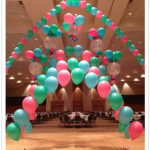 Home » Blog » Customize Your Office Parties With Custom Balloons! Balloons are the perfect way to celebrate important milestones. From wedding anniversaries to birthday parties, they plan an important role in decorating and adding life to parties! But more than that, they have their own unique traits and characteristics that help make them a vibrant addition to events. And no event is complete without a dozen balloons. This is especially true for corporate events and office parties nowadays! One of the perks of balloons is that they come in different designs and sizes. This is great because it allows you to experiment and get innovative with your events. For example: let’s say that you want something unique that can add personality to your office party. You can get foil balloons in the shape of dragons or even in the shape of alphabets. You can use the alphabet balloons to write the company’s name or convey a special message to your employees. This is brilliant because not only is it aesthetically pleasing, it’s also the perfect way to encourage positive sentiments. 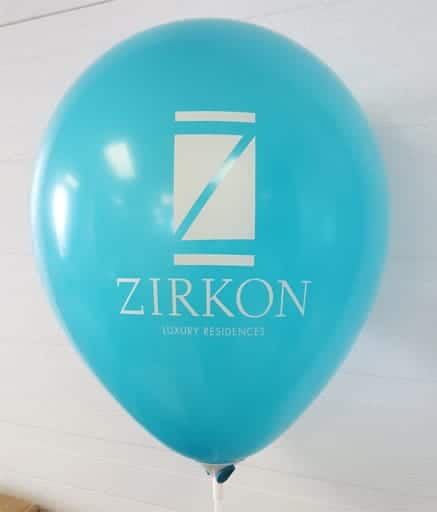 One of the best things about custom balloons is that you can print your brand’s logo on them. Foil and latex balloons are perfect for this because the print does not fade and they’re both durable. 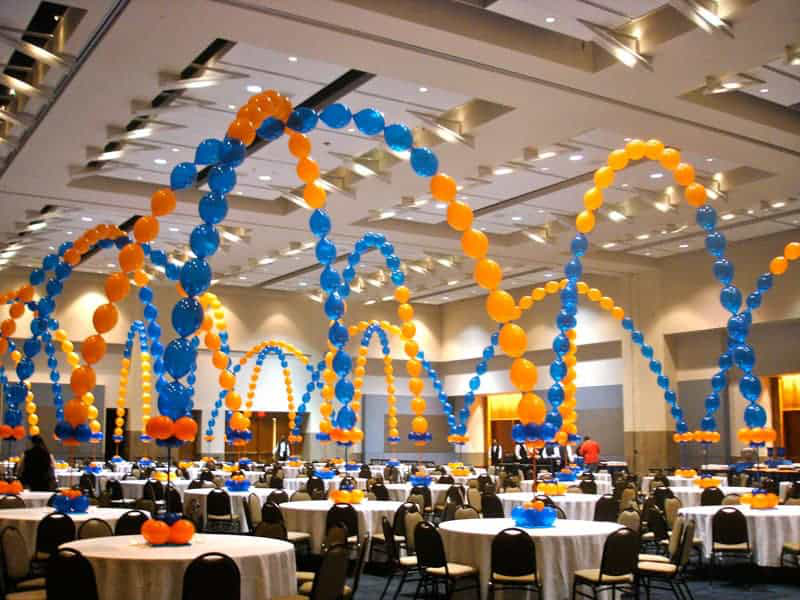 Furthermore, another perk is that when you decorate the event with custom balloons, guests will get more exposure to your brand’s name. Imagine employees bringing friends and guests over and you will be able to market your brand’s services without making an effort, or spending thousands on advertisements! It’s the perfect solution to all your marketing woes. Furthermore, you can choose different colors and fonts to highlight your services. Add a hilarious quote or joke and you’ll be grabbing the attention of various consumers! In addition, you can also add water, lights, glitter, and sand to latex balloons. This will allow you to get creative and innovative with all your events, making room for an unforgettable party! 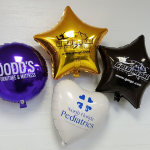 At CSA Balloons, we offer custom printed balloons for various events such as business trade shows, conferences, weddings, advertising, marketing campaigns etc. If you’re looking for a company that can help you and your brand, and provide innovative solutions, feel free to reach out to us!